5, 20 OR 80 LUMEN. Yes, we also know there are already many lamps out there. However, they all have their flaws. After having tried dozens ourselves, we saw no other way then to develop one ourselves. Whether you use it to light a game, your workplace or your house, the Rural Spark lamp provides the required light and experience. With a single click you change it’s brightness. You can place it on any surface or hang it anywhere. For charging, you can use any standard USB charger. Behold how a lamp should work! Nowadays, we all have our phone chargers around. This lamp doesn’t just work with special chargers and certain amperages. No, it just works with any charger, straight from the box! 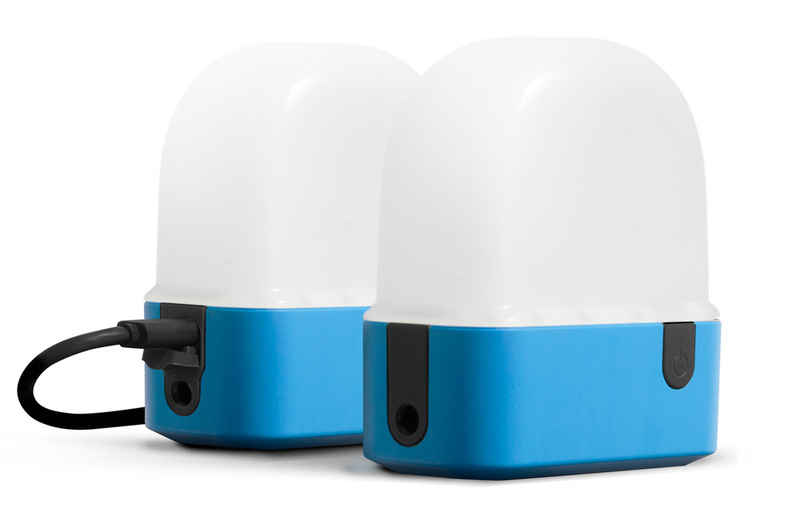 The Rural Spark Lamp contains the longest lasting battery. With a breakthrough 5 year lifetime LiFePO4 battery technology, it provides the industry’s longest lasting battery life. The lamp contains a metal hook to hang the lamp, and a screw hole for wall mounting.